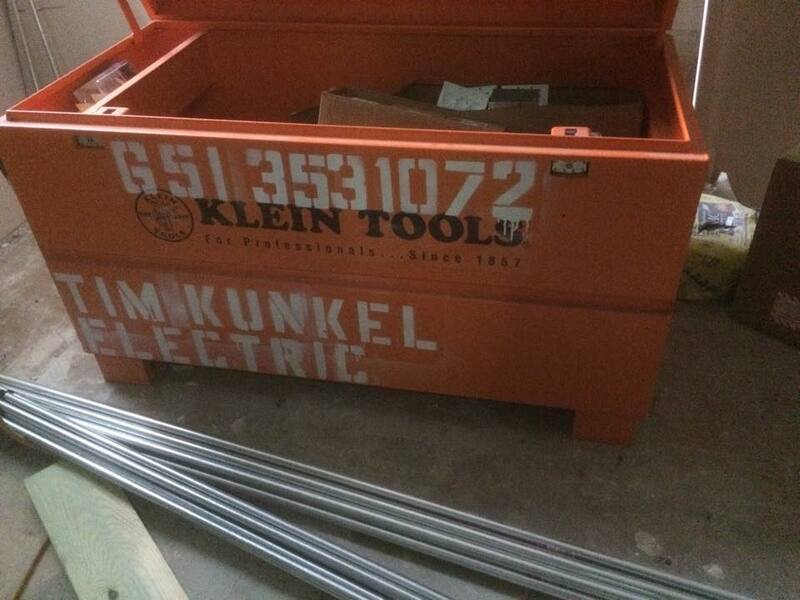 About — TIM KUNKEL ELECTRIC L.L.C. We are a locally owned and operated full service electrical contractor. Located in Saint Paul, MN, we pride ourselves on high quality electrical installations with a focus on the future needs of our customers. We are highly skilled in troubleshooting and take our knowledge of what goes wrong into our installations. We see what issues arise and we wire our projects with the removal of those problems. We believe in high quality and pride in workmanship and don't cut corners.